A flawless combination of looks and utility, this basket is a great pick for your kid's room. 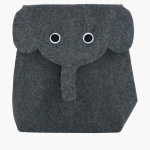 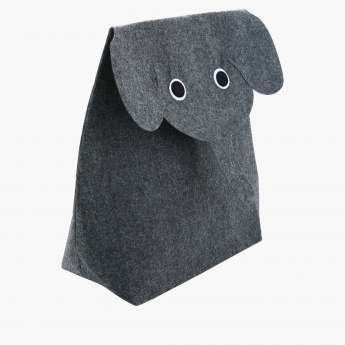 An elephant-shaped flap of this basket looks appealing and draws attention of your kids. 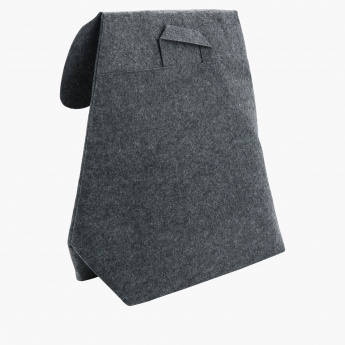 It is big enough to hold your kid's dirty clothes conveniently.